In a show of solidarity to those killed and injured in an LGBT nightclub in Orlando over the weekend, bars on Soho's Old Compton Street will encourage customers to stand in the street at 7pm on Monday night and hold hands. 50 are dead and 53 injured following the shooting at the Pulse nightclub, now confirmed as the worst mass shooting in America's history. 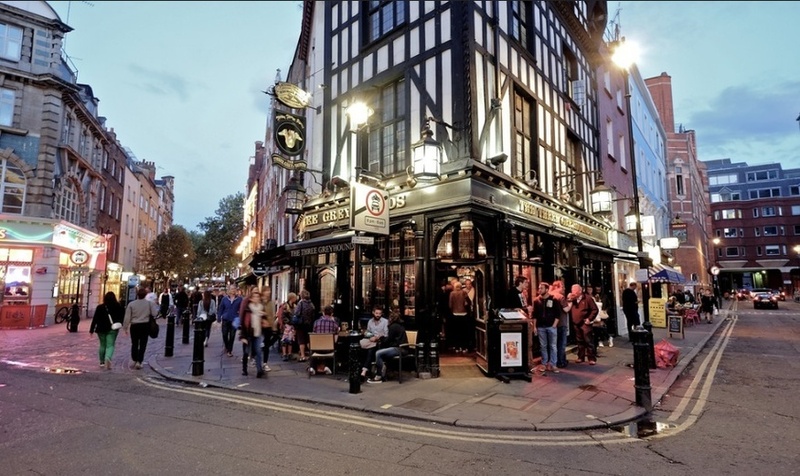 Old Compton Street is no stranger to homophobic violence — three people were killed and 70 injured when the Admiral Duncan pub was hit by a nailbomb in 1999. If you want to defy bigotry and hatred, head down to Soho tonight and take a stand to show we will not tolerate people dying for simply being who they are.